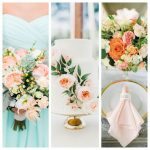 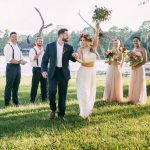 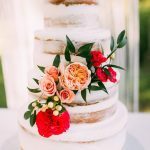 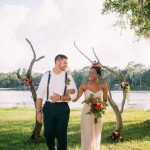 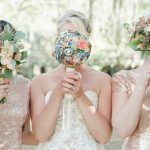 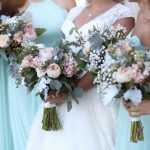 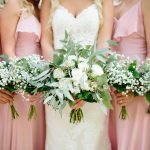 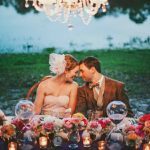 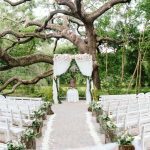 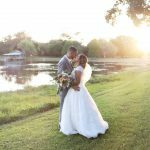 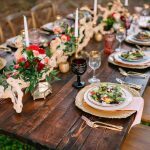 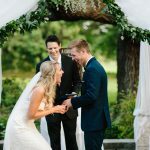 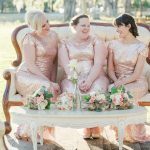 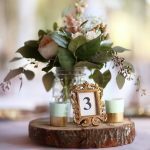 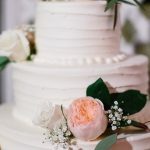 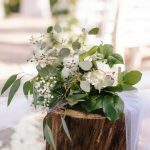 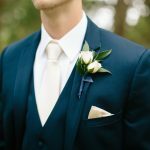 Tampa Wedding Studio specializes in elegantly unique floral + event design! 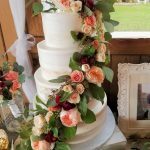 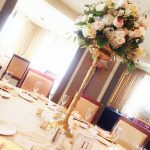 At Tampa Wedding Studio we offer a twist on traditional floral design with a flair for creating outside the box and over the top. 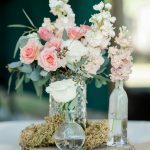 We are a fun, creative full-service floral design company, approaching each event as a one-of-a-kind work of art. 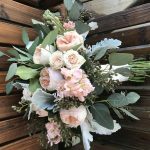 With over a decade of experience in the floral industry, our team is constantly dreaming up new ways to create exceptional floral displays to bring our clients’ visions to life and beyond.